Start your holiday in style. 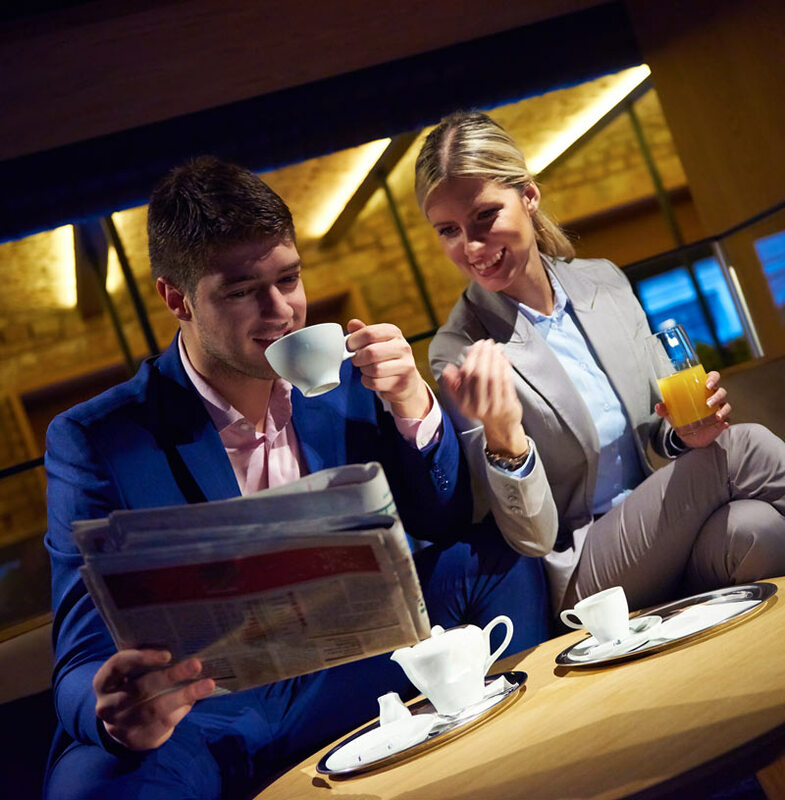 FREE VIP Airport Lounge access with your first holiday booking. Simply request a quick quote now.